No design is complete without a careful consideration of its walls and vertical surfaces. From finish and treatment to embellishment, your walls move between silent repose and bold statements when setting up a personal aesthetic. Delineating space and volume, walls transcend their functional role and offer generous canvases for us to impress our ideas and originality upon. Here are 10 fascinating wall decor ideas to inspire you. Your choice of paint and color sets the mood for the space you inhabit. 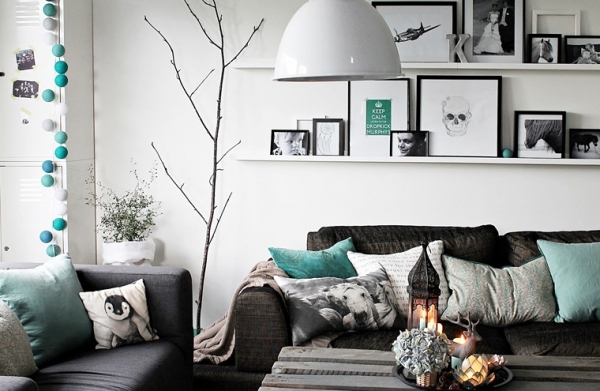 You can also dress your walls up-framed vintage prints and posters make for some artful and chic compositions. 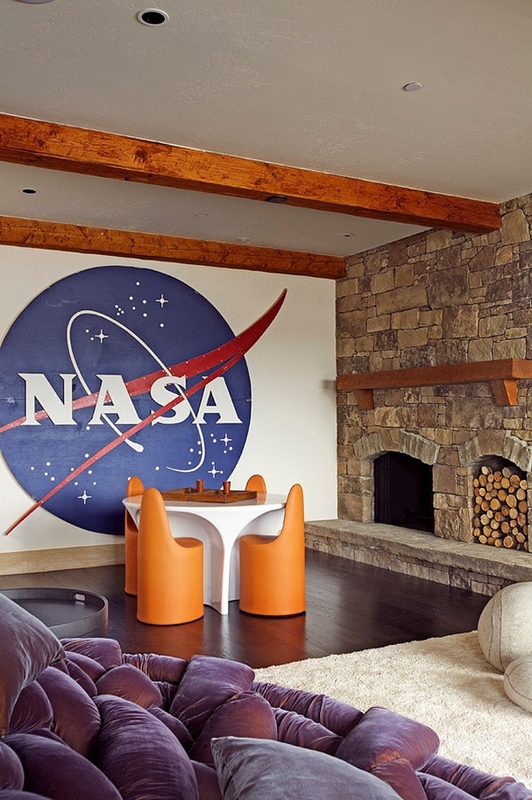 Alternatively you can go bold with a mural or singular graphic splashed across an entire wall. These are great for simpler and minimalist design schemes, invoking a strong sentiment and ambiance through moving imagery. Wallpapers aren’t yet ready to be shelved as the archaic; taking on every new and refreshing looks these continue to inspire and excite with their myriad and magical possibilities. A little wall décor can go a long way to invigorating the simplest of designs and the blandest of furnishings. 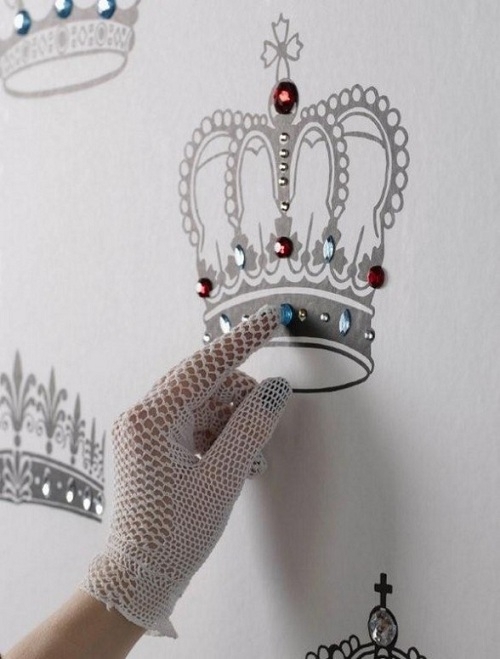 Choose your wall art or wallpaper in tune with the functional and emotional demands of the inhabitant. Don’t be shy or inhibited in your choice of wall decorations. Simple DIY projects or unexpected elements can create stunning wall art, often anchoring a frame or space instead of just accentuating it. Versatile canvases, walls can be used to brand a space or invoke a particular ambiance through logos, symbols and signs. Your choice of graphic can be used to reinforce an aesthetic or add a playful, even humorous, twist to the scheme. 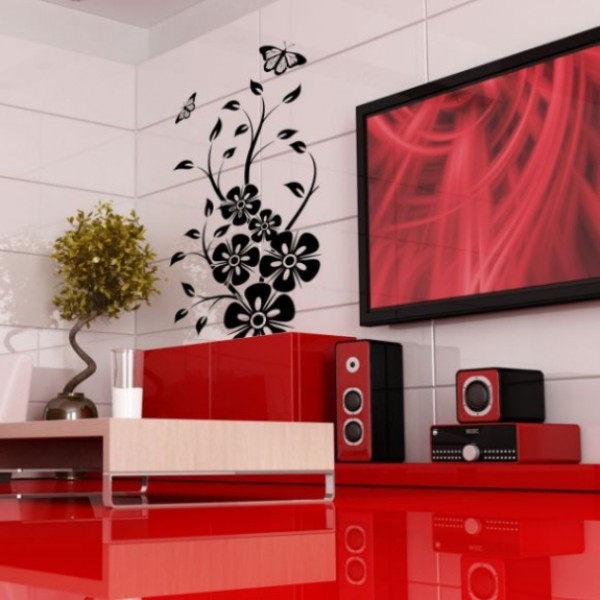 Decal and transfers are a quick and simple way to embellish your walls. Silhouettes, for instance, bring a delicate intricacy and visual metaphors to the space, adding layers and volume to the design scheme. Choose organic forms and feminine profiles to soften up a space. 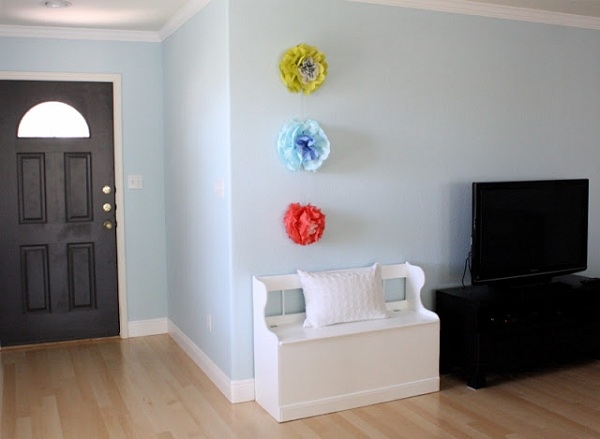 We like the way this decal adds a playful elegance while blending in with the décor. For some cool chic, explore a palette of blues and greys. Remember your art can jump from one surface to another, weaving together the walls, furnishings and upholstery into a gentle composition of color, texture and graphic. 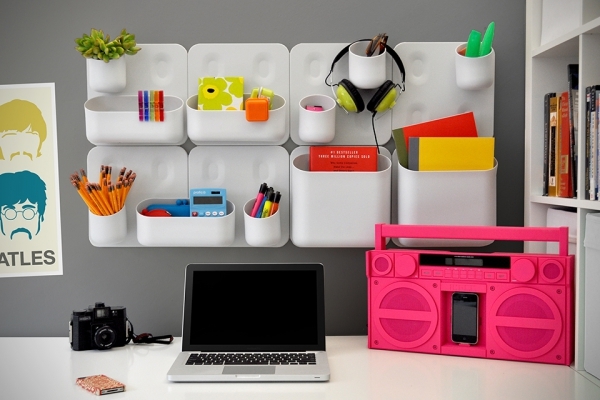 Get funky with your choice of storage to create some unique wall décor. Futuristic designs and fluid profiles are great accessories for your walls, adding style and character to them and the space.